Mr. Bill’s Tropocalypse, in the end, turned out to be more of a potential threat than an actual one here in Houston. But it will continue to rain through the night, and — before the first raindrop fell this week — the ground was already saturated from recent flooding. Folks to the west of Houston were more directly affected by it. 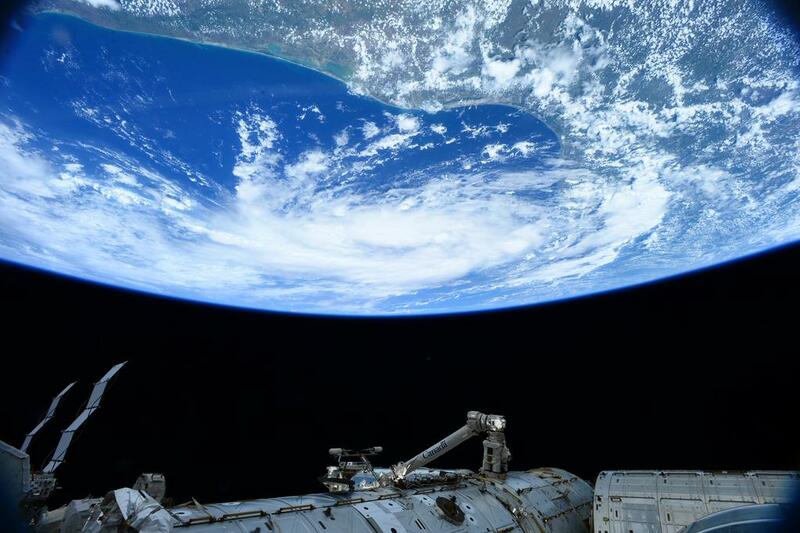 Below is a photo of Tropical Storm Bill from the International Space Station (ISS) as it approached the Gulf Coast of Texas. That photo was taken by NASA’s Scott Kelly, an astronaut who is spending an entire year aboard the ISS. It’s humbling, really.